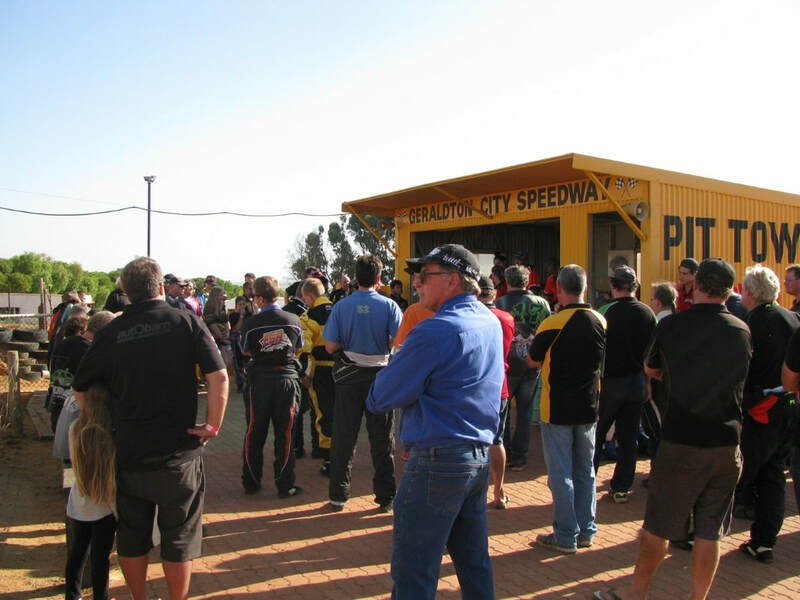 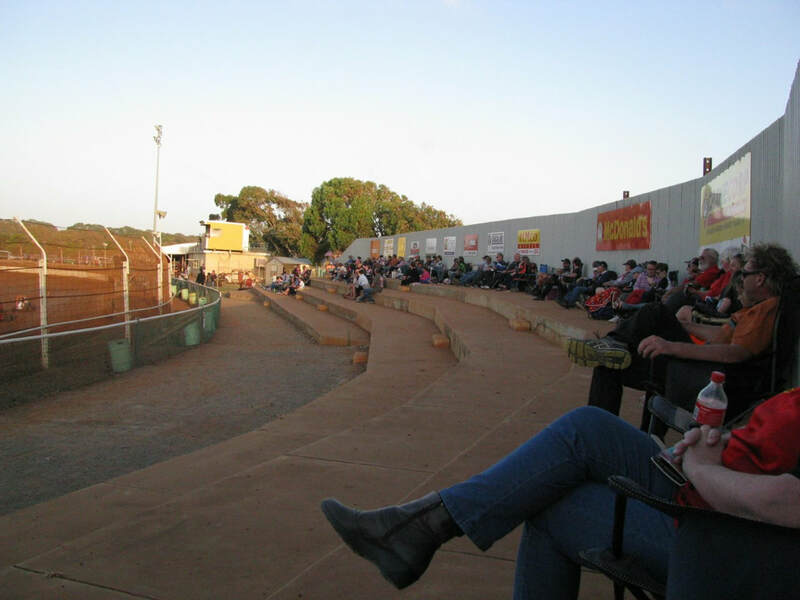 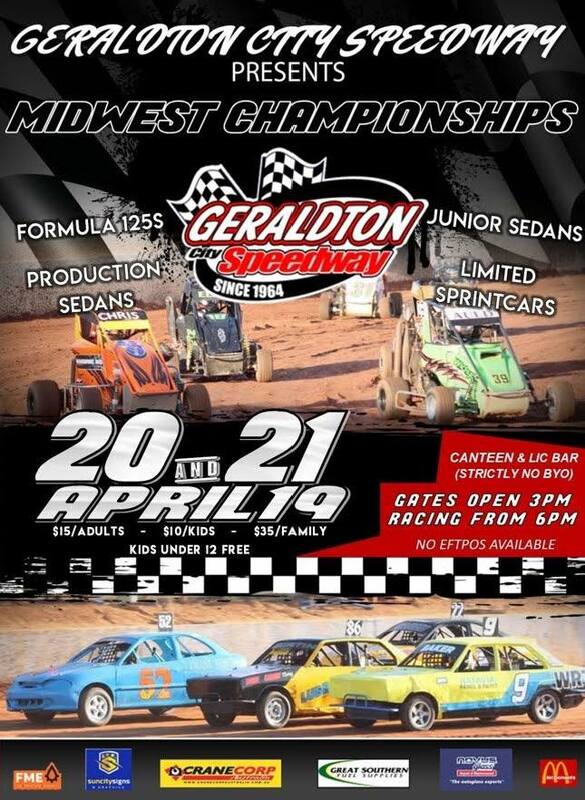 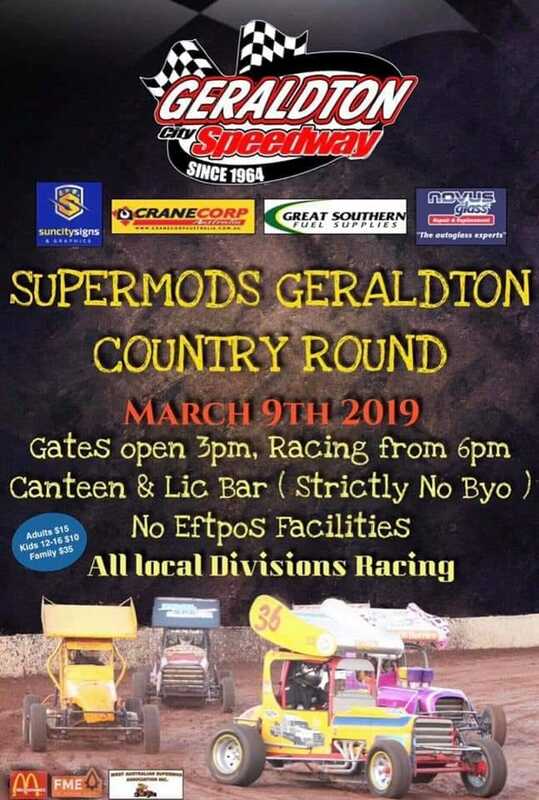 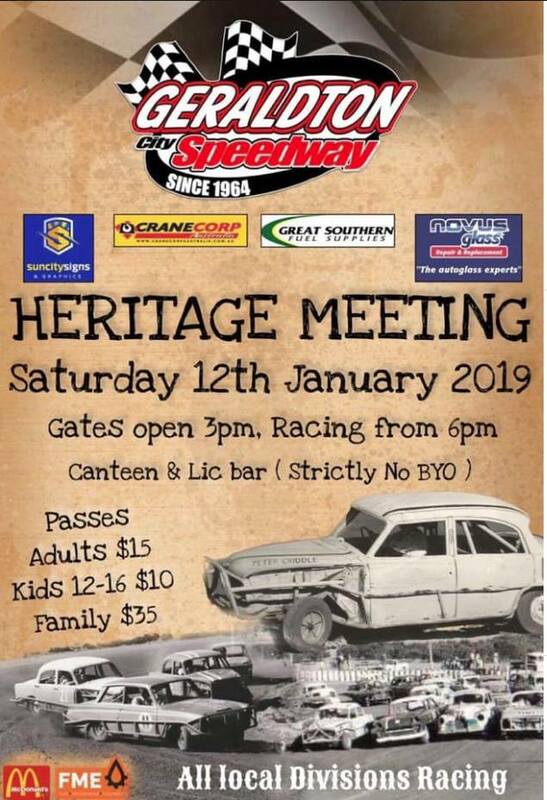 On the weekend of the 12th of January 2019 the Geraldton Speedway Club hosted a Heritage race meeting at there home track. 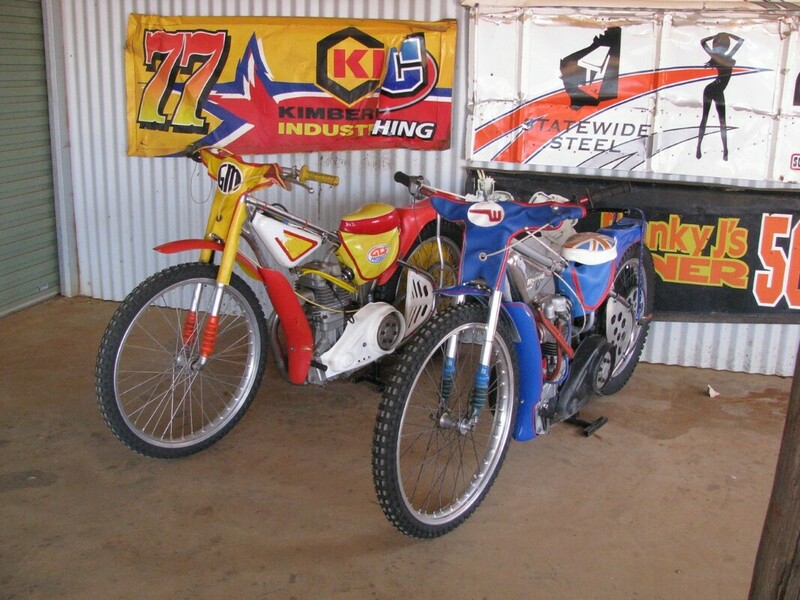 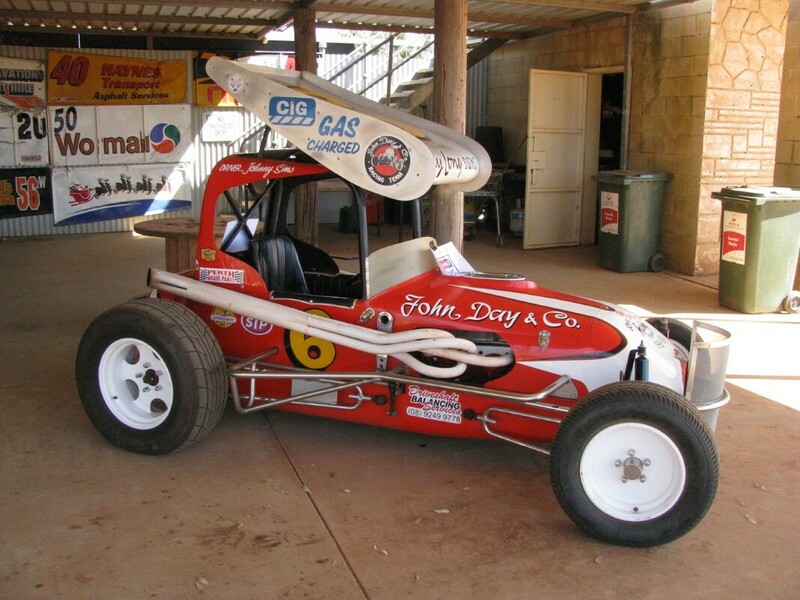 Along with the full program of racing including Limited Sprintcars, Production Sedans, Super Mods and Junior Sedans there were also displays of vintage speedway machinary, some restored, some not and dating back to the 1960. 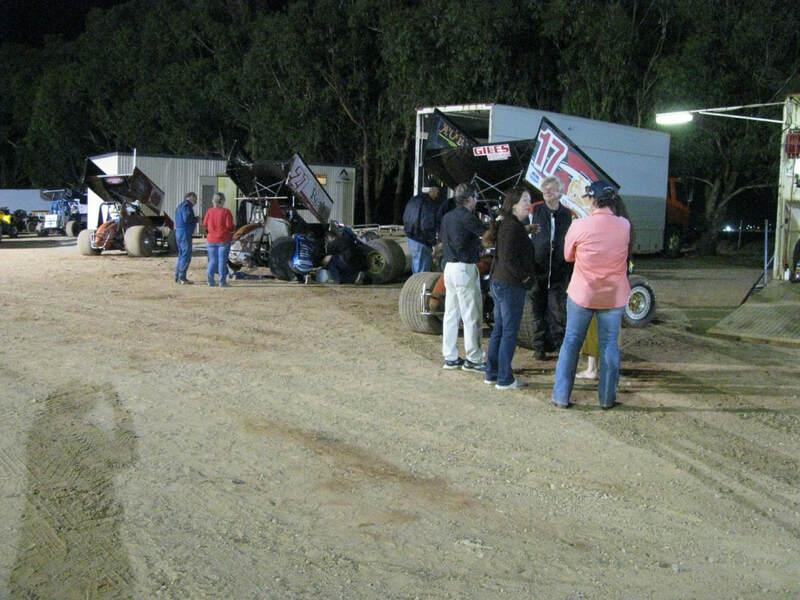 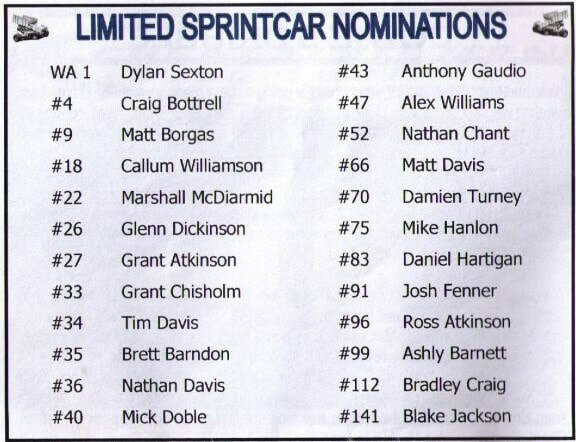 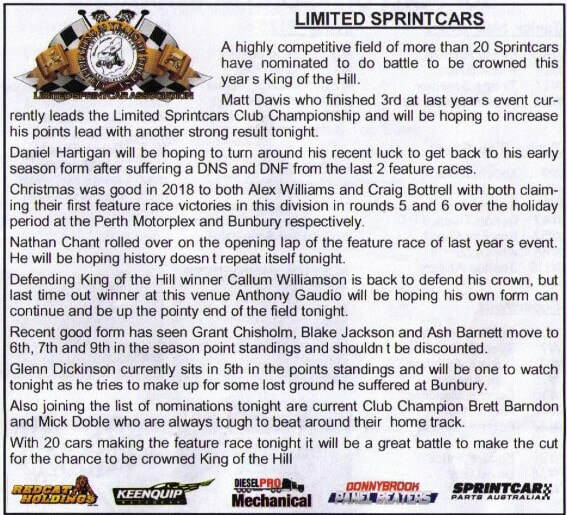 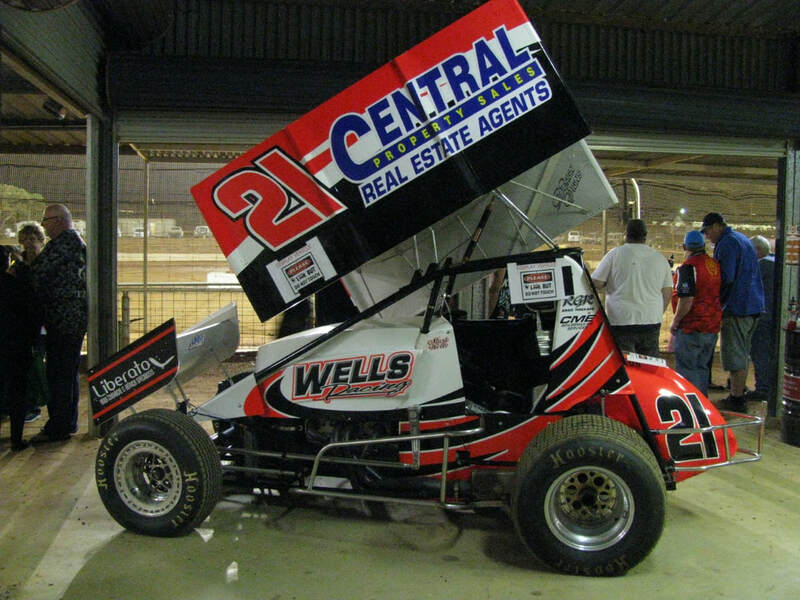 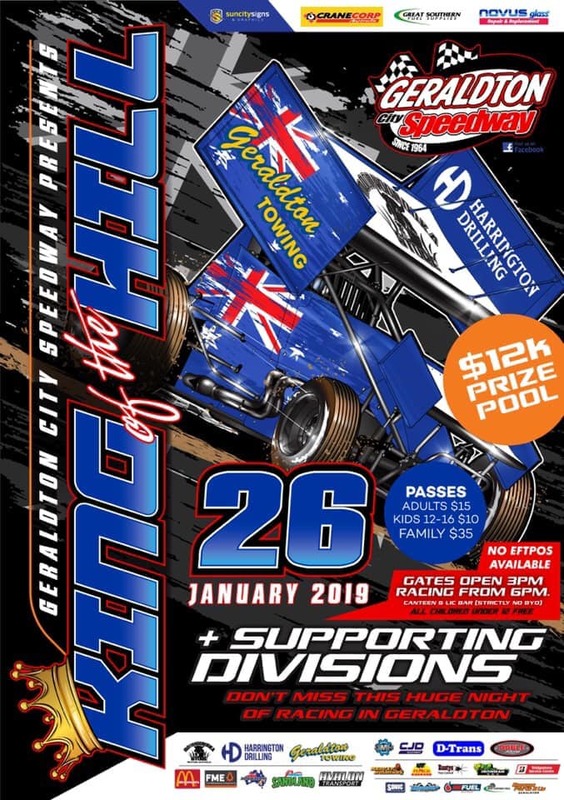 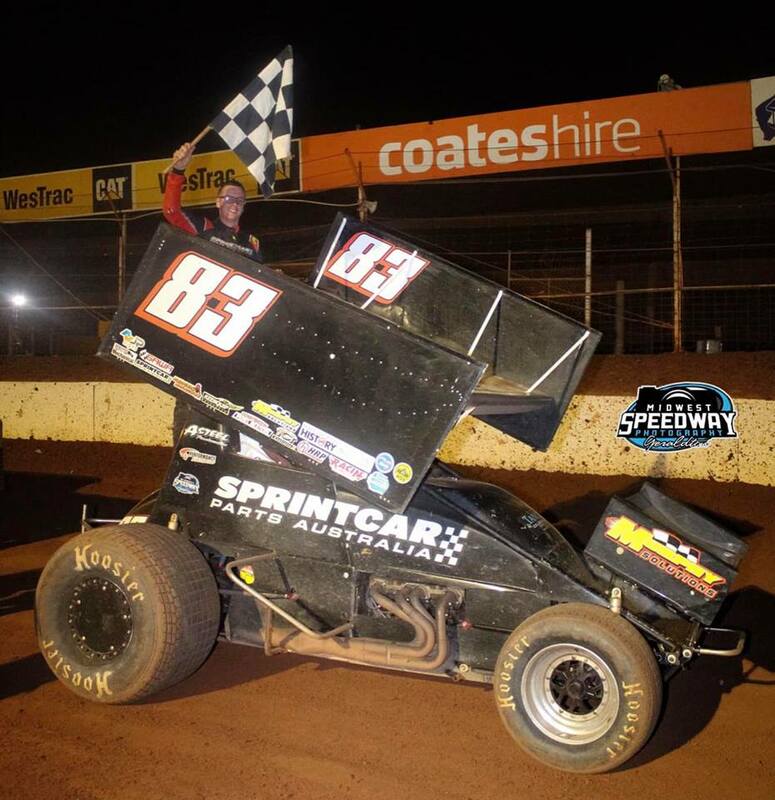 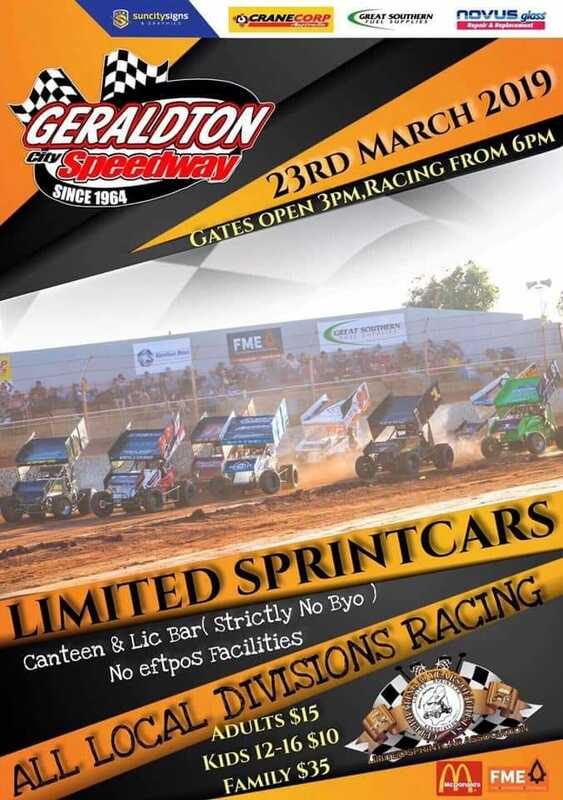 Limited Sprintcars once again headlined the program at the Geraldton Speedway on the 26th of January 2019.